George Clooney has been released from the hospital after a motorcycle accident on the Italian island of Sardinia, according to his representative. 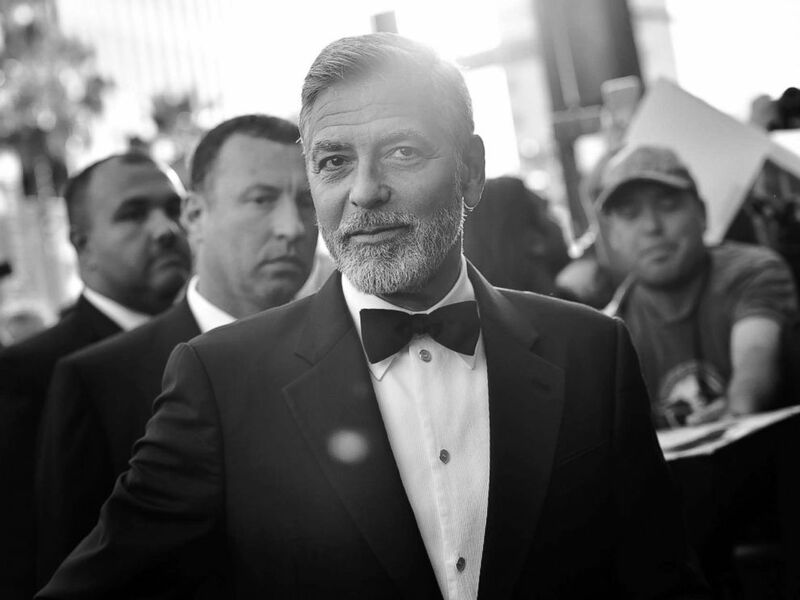 Add George Clooney as an interest to stay up to date on the latest George Clooney news, video, and analysis from ABC News. "George was treated and released from an Olbia hospital," the rep told "Good Morning America" in a statement Tuesday. "He is recovering at home and will be fine." Clooney, 57, was leaving his hotel in Costa Corallina and headed to the set of "Catch-22," a television adaptation of the Joseph Heller novel, on Tuesday when his moped crashed into a station wagon, ABC News confirmed. 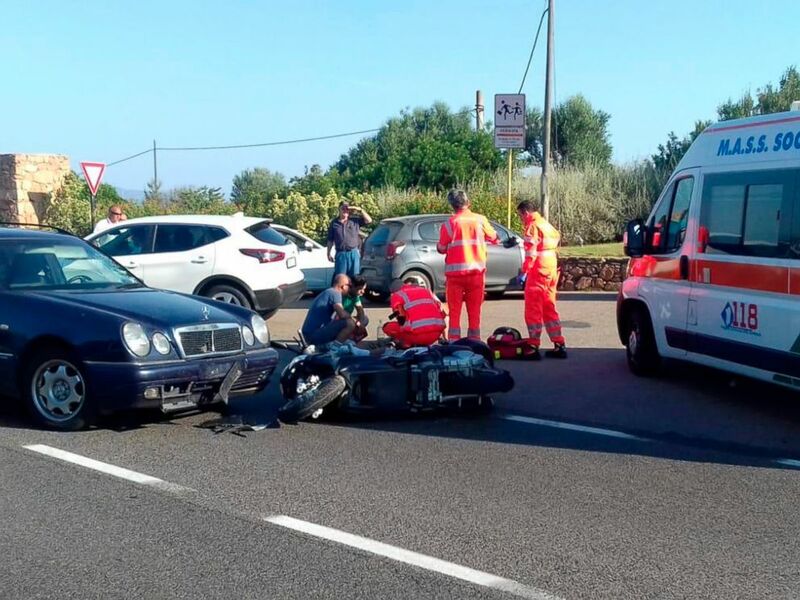 Ambulance personnel tend to George Clooney, after being involved in a scooter accident near Olbia, on the Sardinia island, Italy, July 10, 2018. The actor was taken via ambulance to a local hospital and released later the same day. The actor suffered minor injuries, according to the BBC. 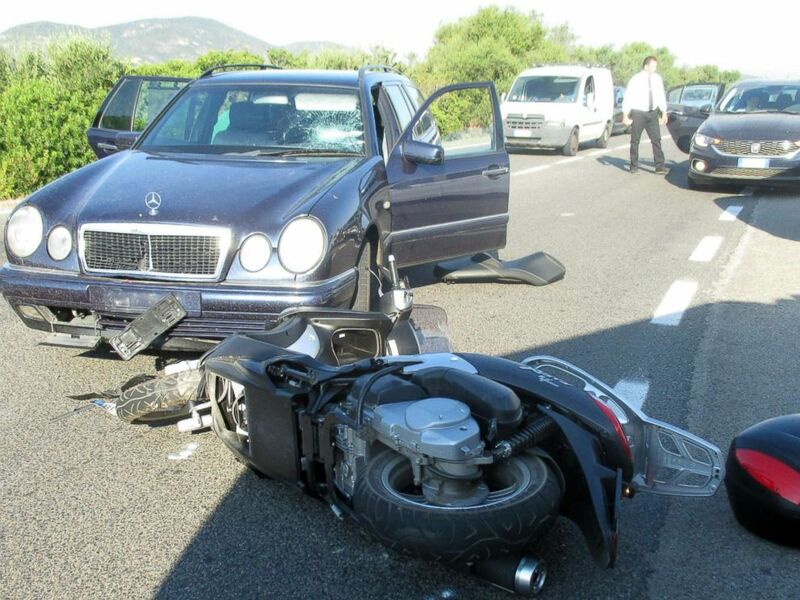 A handout photo made available by the local police of Olbia shows the site of a road accident involving actor George Clooney (not pictured), near Olbia, Sardinia Island, Italy, July 10, 2018. Clooney is a frequent visitor to Italy and even has a home in the northern part of the country, at Lake Como. In fact, the actor said in an interview last year that he fell in love with his wife Amal Clooney after meeting her in the area in 2013. "She sent some pictures from when she was here, and we were writing each other, emailing, talking, mostly about what was going on in each other’s lives," he told The Hollywood Reporter. "Over a period of time, it became clear we were more than just friends." The two were married in 2014 at the Aman Canal Grande resort in Venice, Italy.